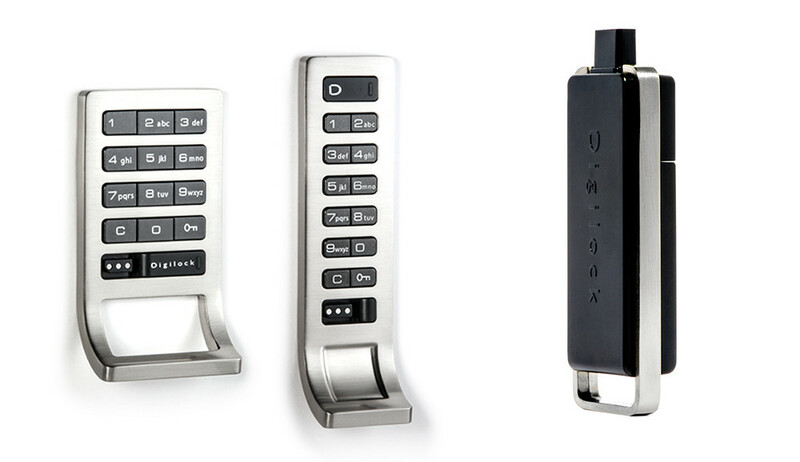 Stay tuned: the new Generation of electronic locks is here! FIBO is attended by more than 725 exhibitors, hailing from over 40 different countries. Some of the chiefly exhibited items at the show are cardio equipments, beauty and health supplies and of course interior decoration equipments, fitness studio supplies and various furniture items. 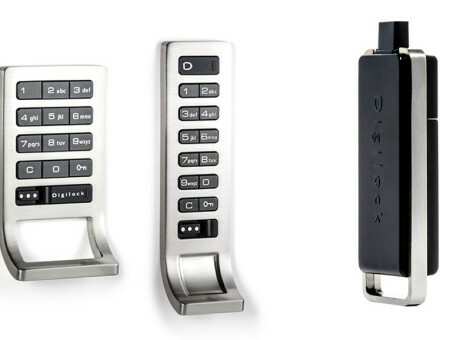 Discover the latest launch of Digilock’s new generation locks. We promise that you will be impressed by the new features. 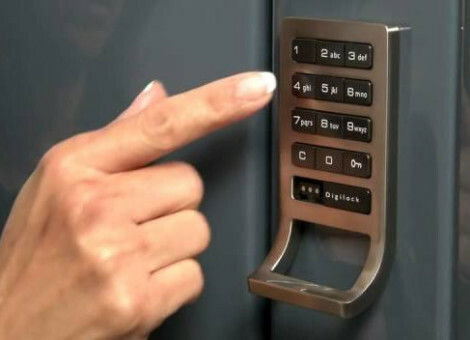 NextLock® by Digilock® simplifies the use of lockers for club members and locker room management for club managers using innovative and patented technology. With hot desking becoming more and more commonplace in UK offices, employers want to make sure that their staff can store their belongings safely. Assigning separate lockers to all members of staff is often unnecessary as they may often work in shifts. Dynamic electronic locker management allows organisations to significantly reduce the number of lockers they physically require by up to 50%. In a nutshell, a locker becomes available when the previous user leaves, guaranteeing optimal utilisation of the locker. CP Lockers is a member of ukactive, the country’s leading not-for-profit health body for the physical activity sector. 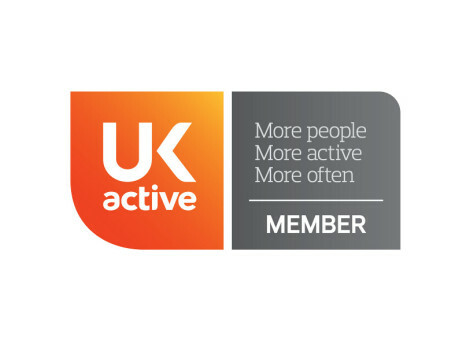 UKactive’s membership, which stands at over 3,000 members, includes operators of fitness facilities of all sizes, as well as local authority leisure centres, leisure trusts, outdoor fitness providers, trainers, sports providers, education and training providers, lifestyle companies, equipment suppliers and charities. The organisation is committed to improving the health of the nation through promoting active lifestyles. 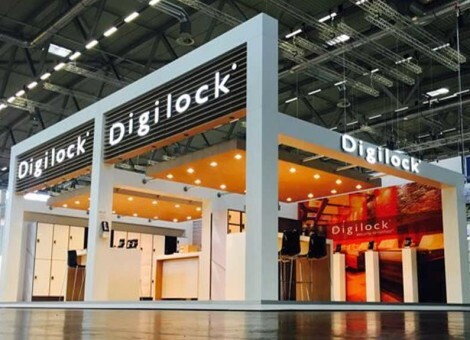 Digilock exhibits at IHRSA’s 34th annual International Convention & Trade Show in Los Angeles. 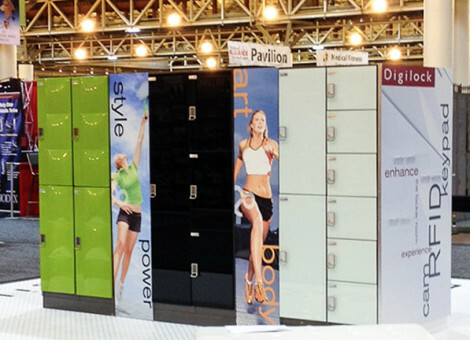 As the global health and fitness industry leader in both electronic lock and locker solutions, Digilock showcased its extensive range of shared use and assigned use lockers and cabinets at IHRSA 2015. We have compiled a number of valuable services into a clearly structured App for iPhones and iPads for everyone who values top class information whilst on the road. The App provides you with professional support for all furnishing issues. 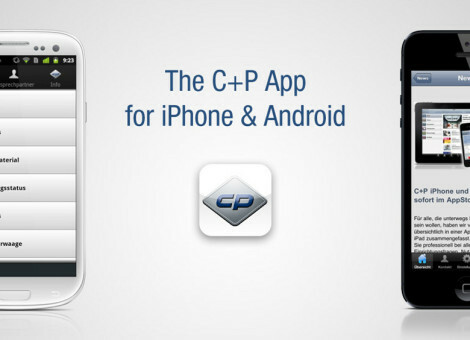 Make the most of this information head start and download the “CP ” App today from your App store – free of charge.